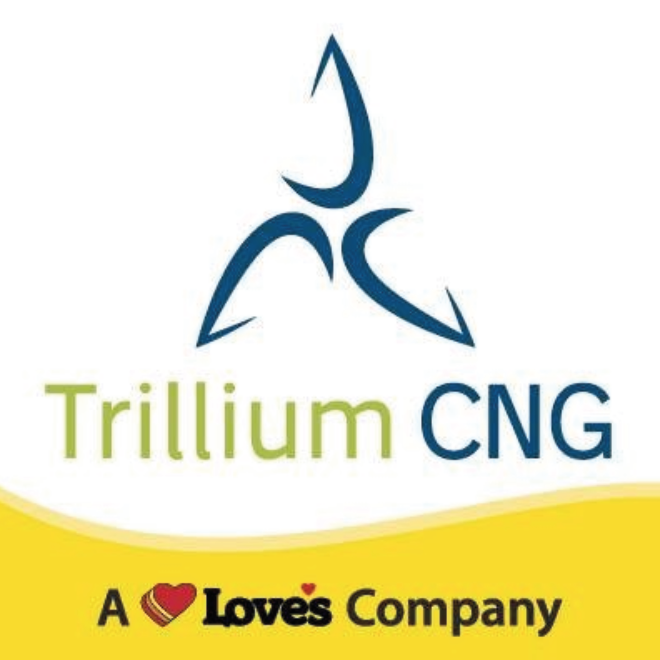 Trillium CNG is the newest member of the Love’s Family of Companies, bringing two decades of CNG expertise to serve Customers at over 150 CNG facilities across the country. Trillium CNG provides fuel for thousands of natural gas vehicles daily and delivers more than 70 million gallons of CNG per year. Combined, Love’s and Trillium own 65 public-access CNG facilities. Our core services include solutions for Heavy Duty, Refuse, Transit Fleets and RNG options. We also offer station design, build, Operation and Maintenance.